Hi friends! 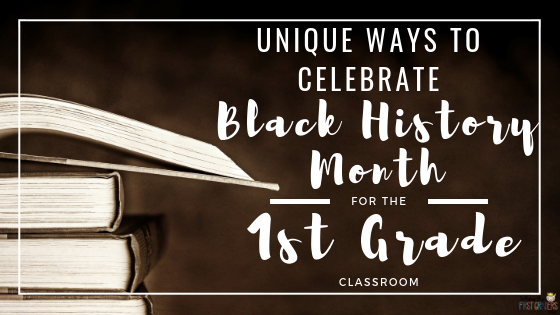 This week we are talking about unique ways to celebrate Black History Month for the first grade classroom. There are so many great ideas out there and some really awesome crafts, but this is sometimes a topic that is hard to approach with first graders. 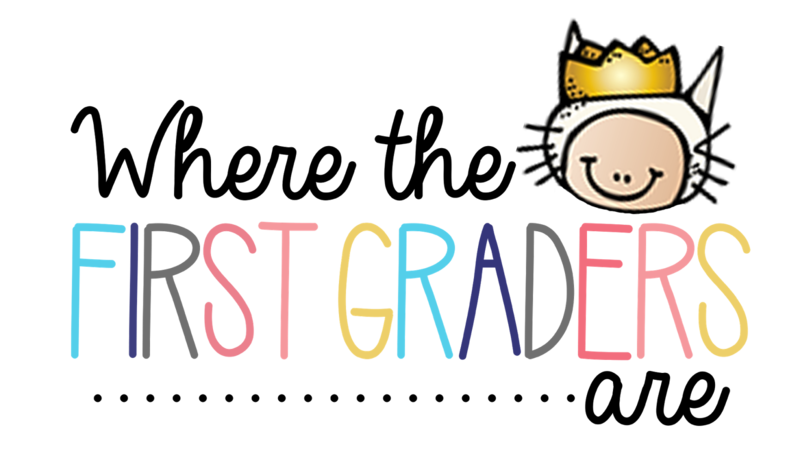 Here are some of my favorite "first grade friendly" ideas! 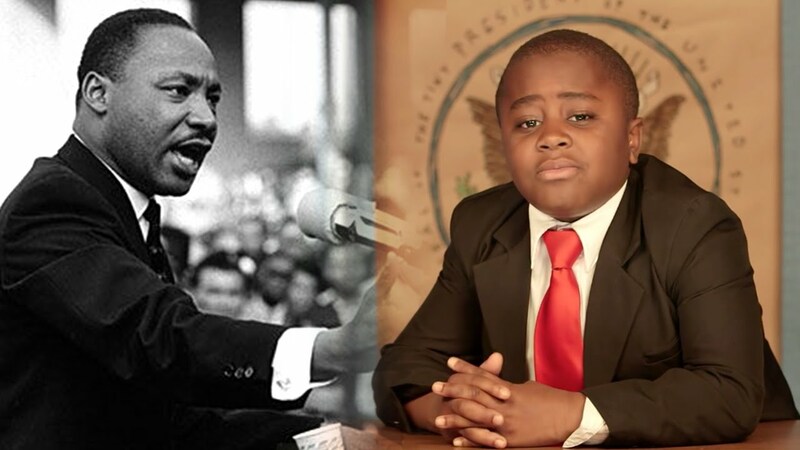 Who tells a kid-friendly story better than Kid President? Check out this video of him telling the story of Martin Luther King Jr. and his fight for all people to be treated equally. We always start our week with this great video to really draw in my students attention and get them thinking about equality. 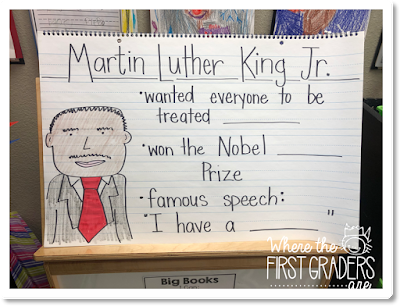 A great way to review what students have learned OR pre-assess what they already know is with an interactive anchor chart. I like to pre-make MOST of my anchor chart with sentence stems. This really saves me time when I'm in a crunch. Then, I have students come up and fill in the blanks, this helps them take ownership of their learning on the topic. 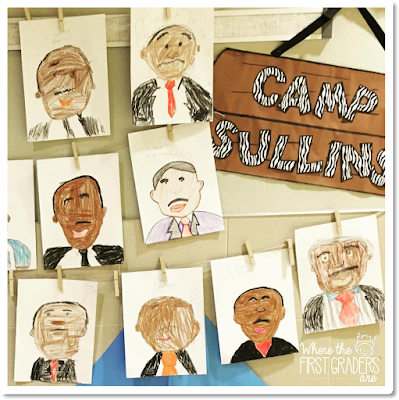 There are SO many great mentor texts available for teaching Black History Month, and I'm sure you have your favorites. 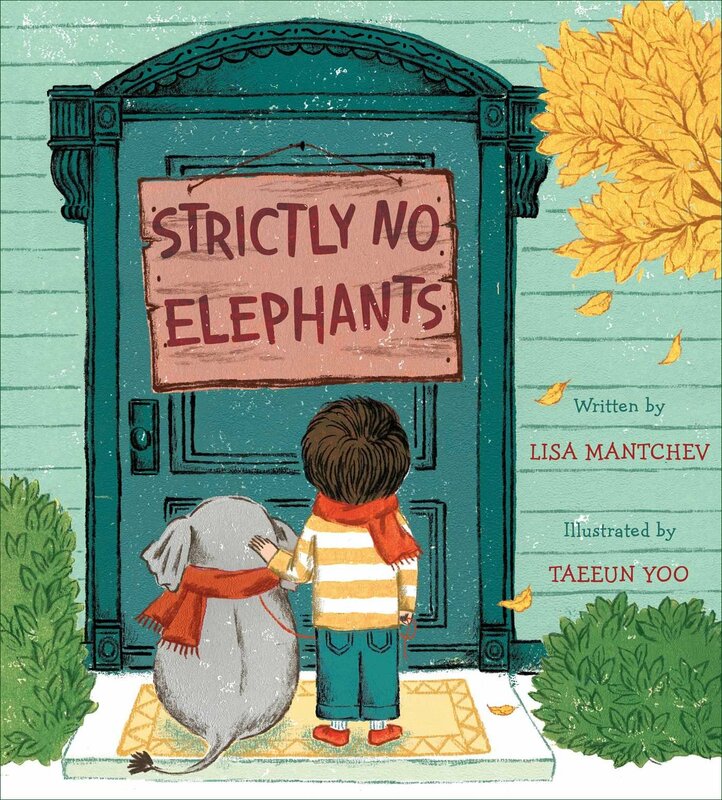 Here are two great mentor texts that you might not have thought of for teaching equality and helping young learners relate to the Civil Rights Movement and fight for equality. The Star-Belly Sneetches think they are the best, and look down upon Sneetches without stars. 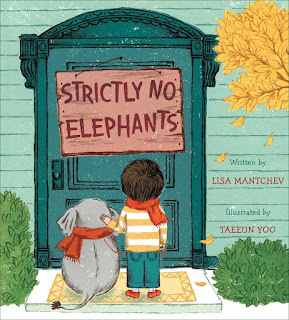 The Plain-Belly Sneetches remain depressed and oppressed, prohibited from associating with their star-bellied counterparts, until Sylvester McMonkey McBean comes along with his Star-on and Star-off machines. Looking for a unique hands-on activity? 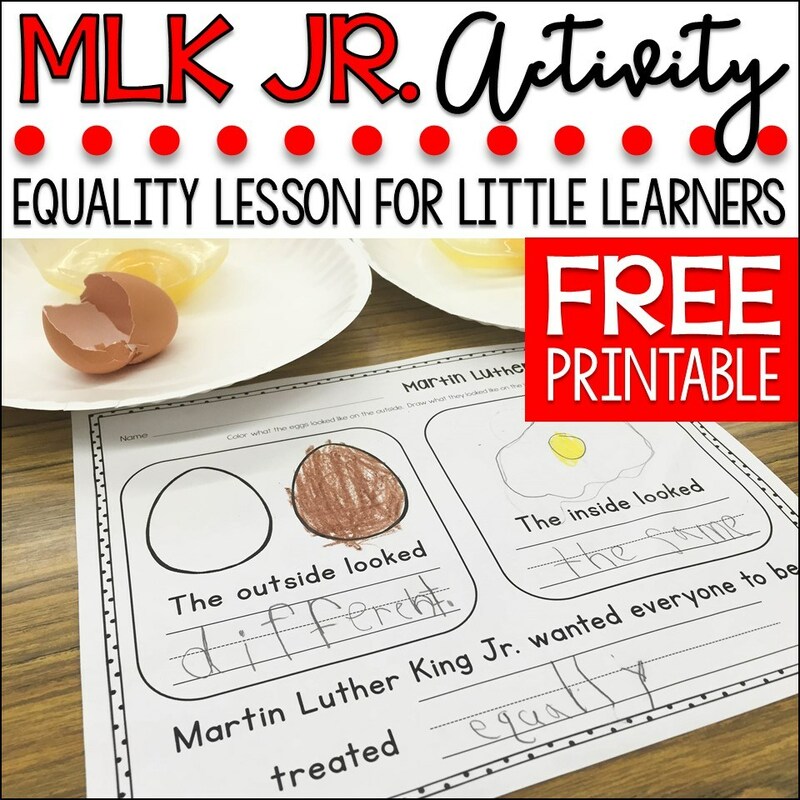 Check out this free Equality Lesson from One Sharp Bunch. 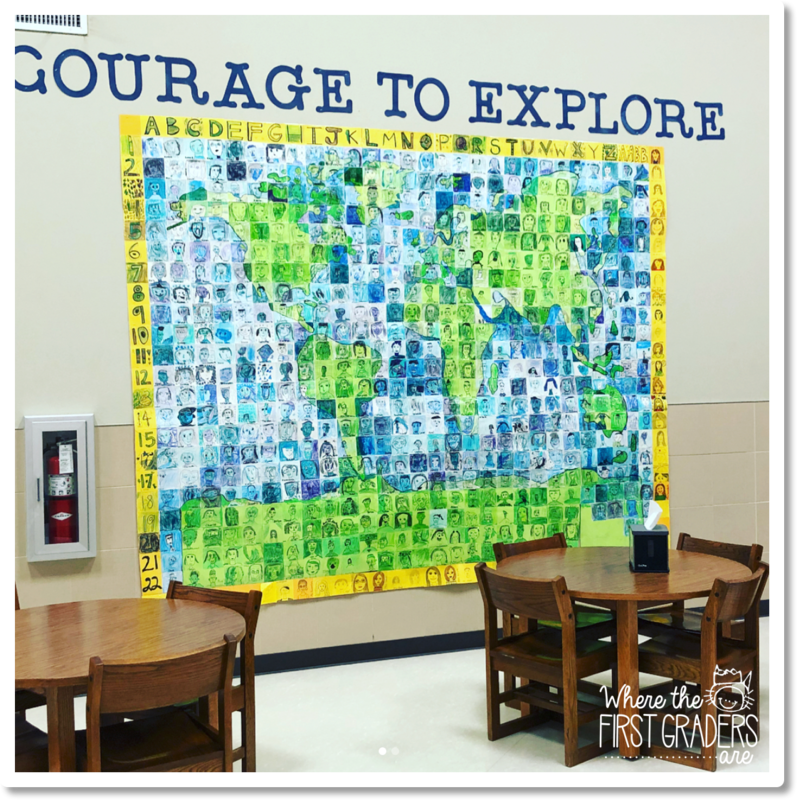 Diversity quilts are such an awesome way for students to show the individuality and then understand diversity when all of the images are put together. Here is an example of a diversity mural that the art teacher of our school created at the beginning of the year. There are so many different ways to make a diversity quilt and Pinterest will be your best friend in finding what works for you! I have done this activity for at least five years now. It's my favorite way to wrap our lessons on Martin Luther King, Jr. There is an underlying lesson in this directed drawing.... I love to point out to students that everyone was giving the exact same instructions, but each and every drawing is unique and different, just like them.